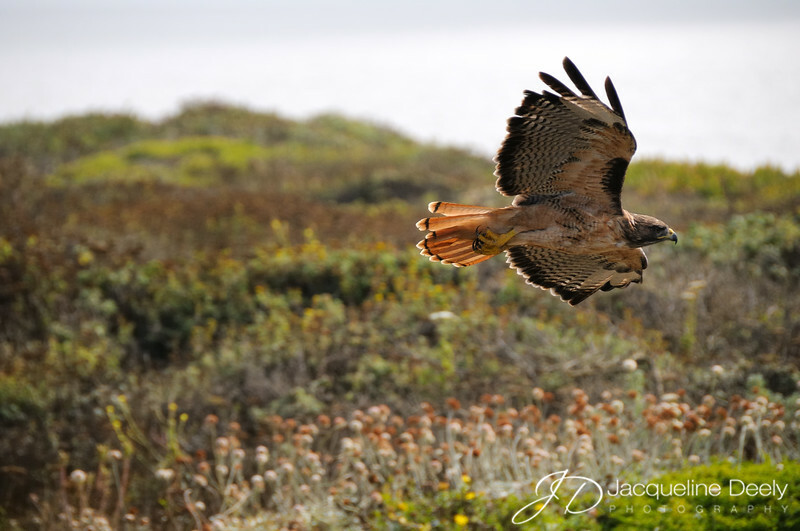 This image was used as the cover for the 2010 Audubon California Annual Report. Great shot. I am a Bay Area local and appreciate many of your pictures as well as our local speciaes. Keep up the great work.